L’Étoile de Mer (English: The Sea Star) is a 1928 film directed by Man Ray. The film is based on a script by Robert Desnos and depicts a couple (Alice Prin and André de la Rivière) acting through scenes that are shot out of focus. 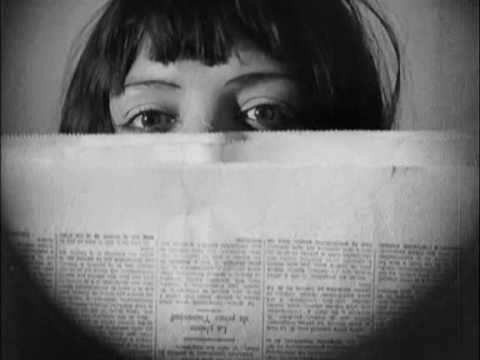 Posted in ASX.TV and tagged Man Ray, Man Ray Film, Surrealist Film, Video Art.